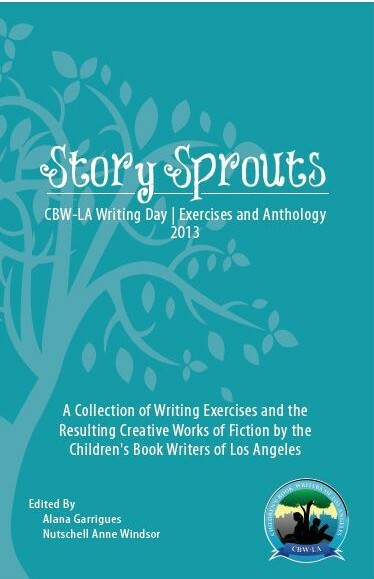 Registered CBW-LA Member who attended the June 22nd Writing Day Anthology Workshop and contributed to the Anthology. Non-members, including friends and family of CBW-LA Members or anthology authors. In this get-together, we will recognize our newly published authors. We will also celebrate our year together in CBW-LA and all of our members’ writing accomplishments. There will be food, mocktails (named after your favorite children’s book authors), games, prizes, and opportunity drawings. Most importantly, we will be giving out certificates, recognizing each member and their valuable contribution to the group. So join us for an afternoon of fun! Family and friends welcome!